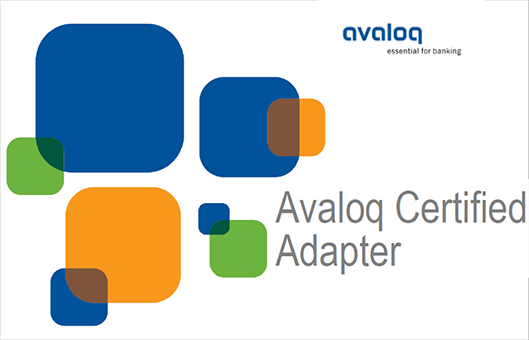 We are pleased to announce that SnapFlux for Avaloq again recieved the predicate “Avaloq Certified Adapter” by the Avaloq Evolution AG for Avaloq Core (version 4.3). SnapFlux for Avaloq – optimised Market Data Integration: easy, quick and failsafe! Avaloq Core – Everything the banking business needs: integrated, flexible and scalable.